You will fall in love with our ethereal Champagne Flying Angel. 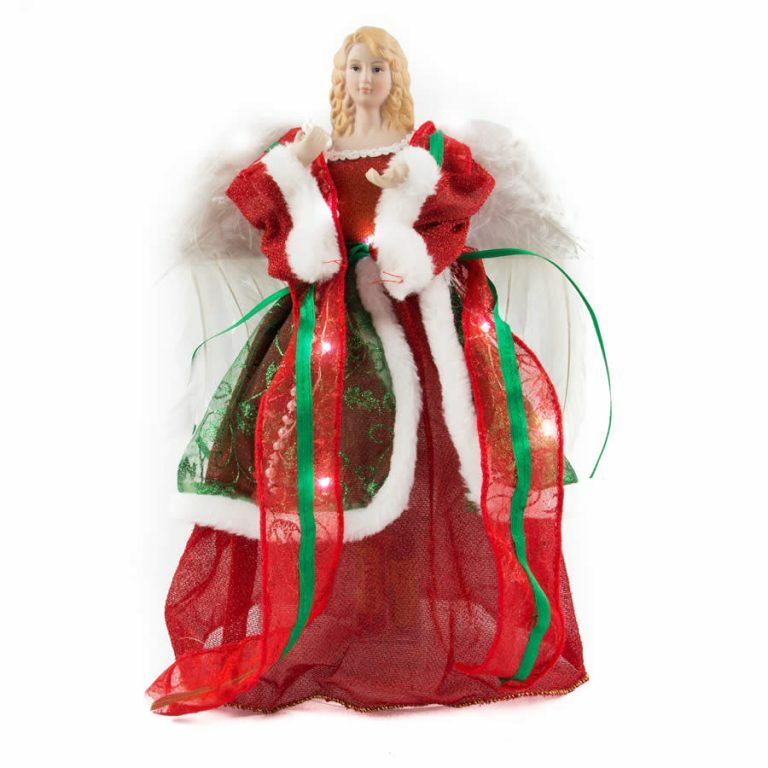 At 40cm this gorgeous angel will make a real statement of peace and love on the top of your tree. 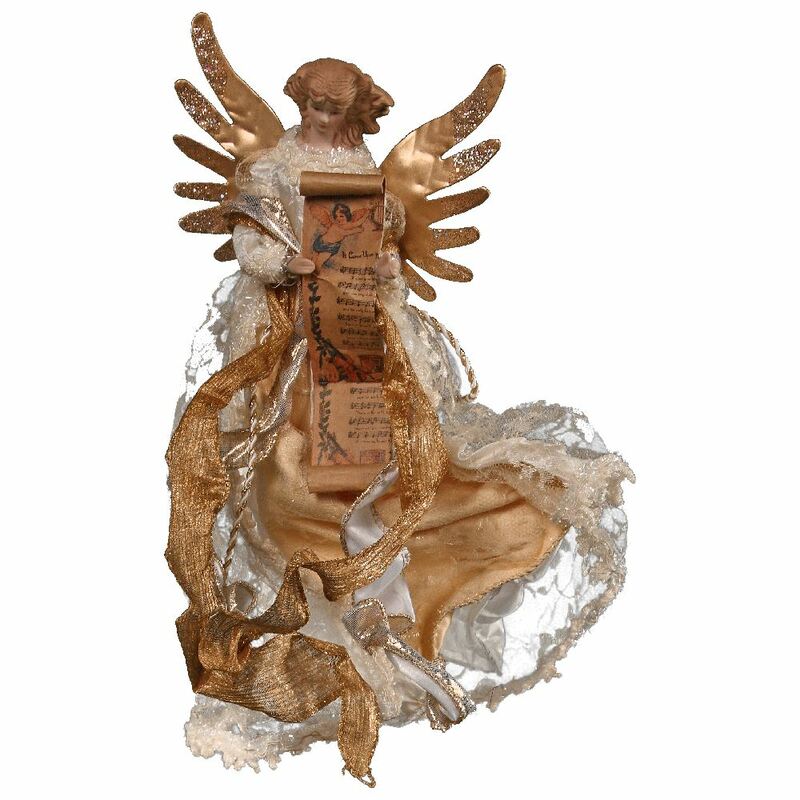 Incredibly detailed, this angel has golden wings with silver tips, a flowing outfit of glittering champagne-gold and silver, and carries a scroll complete with gorgeous artwork and lettering. The Champagne Flying Angel is ready to take flight and be the belle of your Christmas ball. 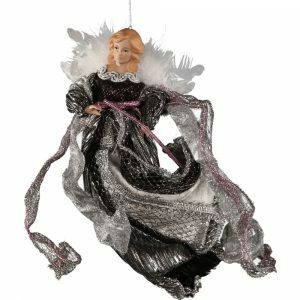 She will look down upon your Christmas festivities with grace and beauty, or preside over your garland or wreath with a delicate grace that will keep you enthralled.